Fantastic corner lot. 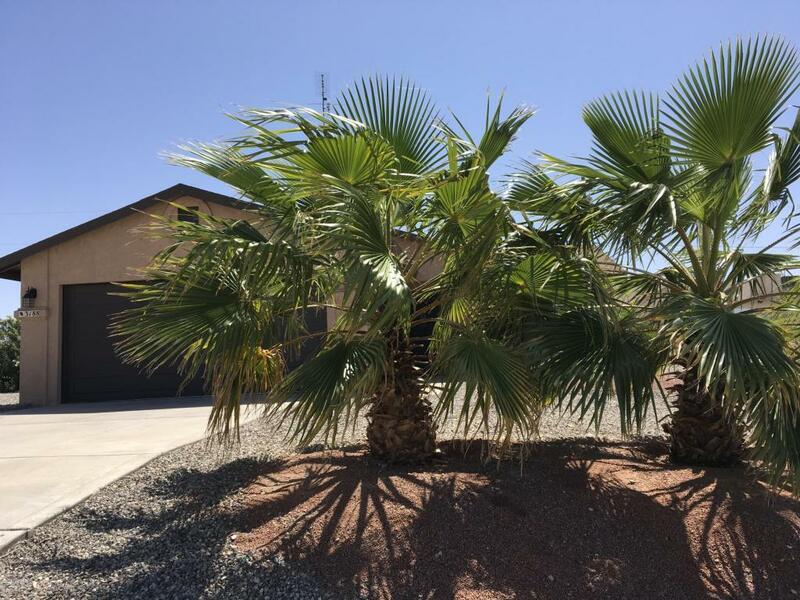 2 bedrooms 2 baths 2 car garage with room for additional RV garage. Granite counter tops in kitchen and both baths. Very well maintained.